The Black Diamond™ Head Gear Jaw/Nose Protection provides fantastic protection for your Jaw & nose during vigorous sparring. 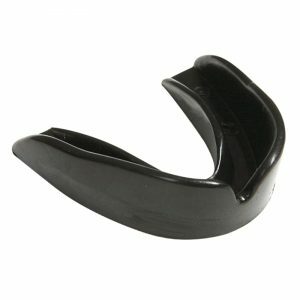 The Face Saver bar is incredibly sturdy and can be molded to go across the Nose or Jaw for either needs. 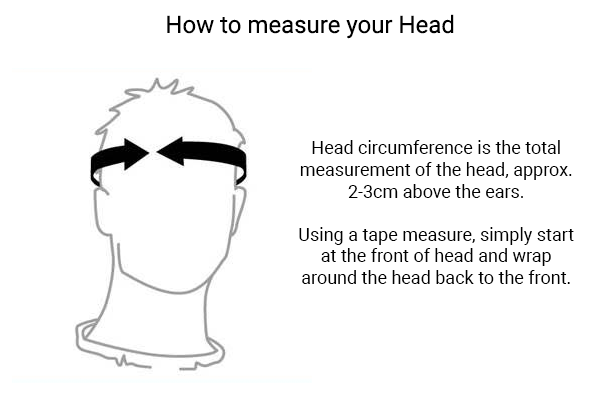 This Head Gear also comes with 3 adjustable sections to ensure optimal fitting for the majority of head sizes. If you’re worried about protecting Nose or Chin, this is the best choice of headgear for your needs. 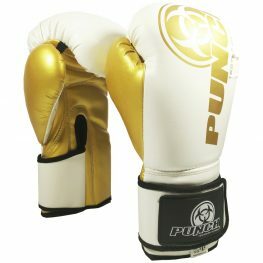 If you’re looking for boxing equipment online, shop with Punch Equipment – Australia’s premier boxing supplier. Largest range of boxing gloves available online in Australia. Buy a quality pair of boxing shoes online to go with your headgear. Use this as a general guide if you’re unsure of what size/weight to buy. Very happy with this product, much more comfortable than expected and unobstructed vision!